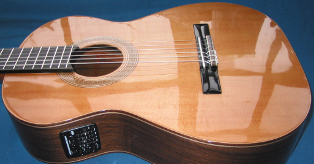 Before mid 2000 Andrew Guyton was almost unknown in the field of guitar building. 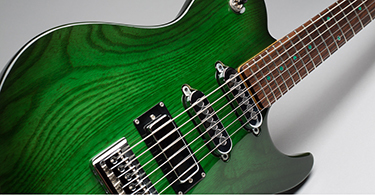 Since that time he has established himself as one of the premiere guitar builders in the UK. 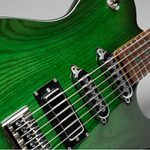 The Guyton Guitar Company specializes in building high quality instruments to custom specifications. Throughout the process of building only the best materials and component parts are used. Andrew carries out work for a number of top musicians such as Brian May, Bryan Adams and Mark Chapman of ‘A’. However, irrespective of the customer the same loving attention is given to each instrument.